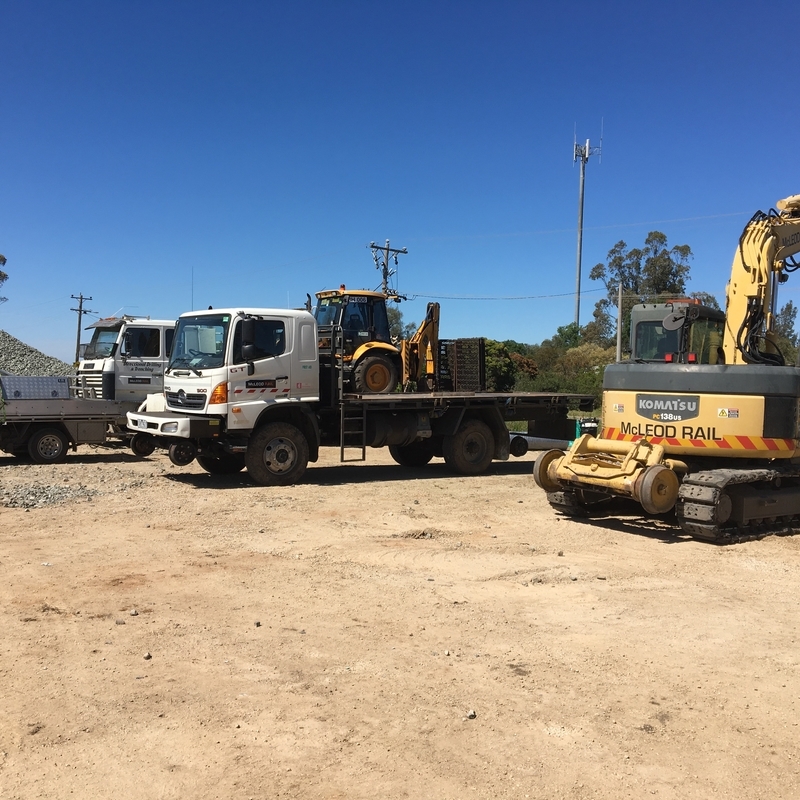 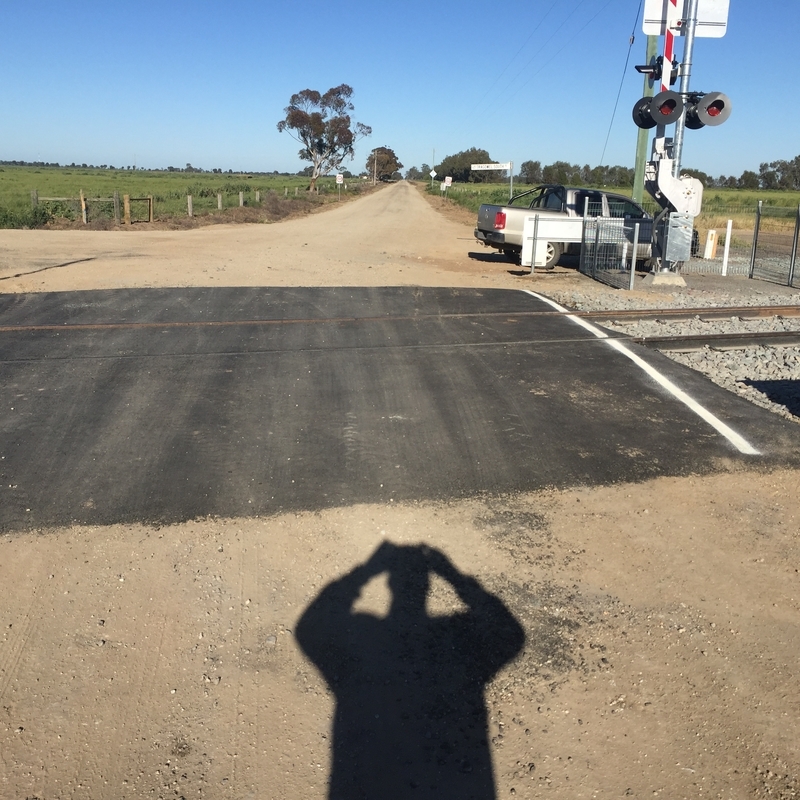 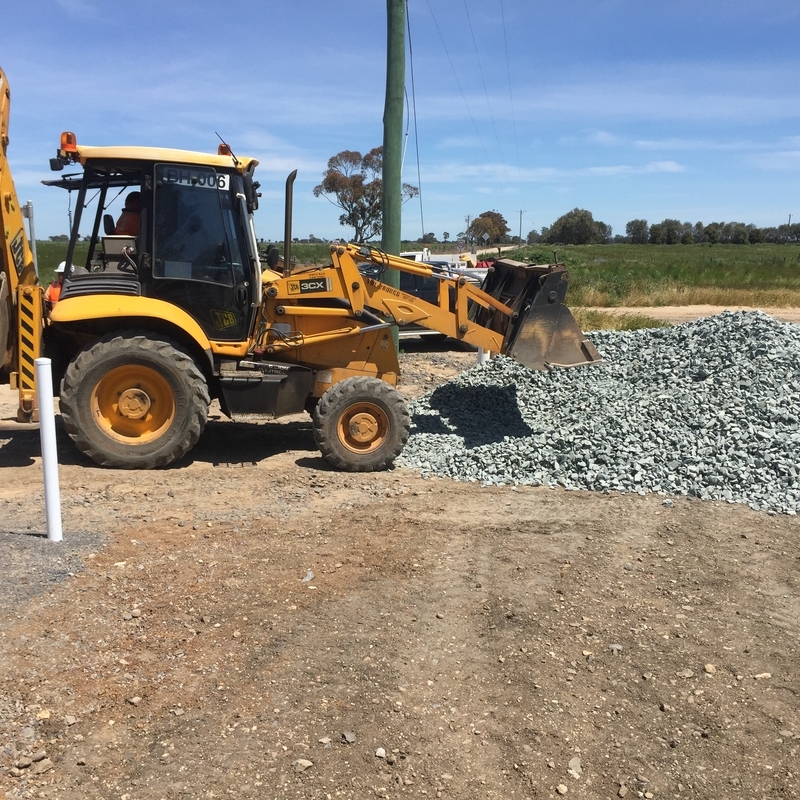 After winning a package of level crossing upgrades in regional Victoria for a government passenger operator McLeod Rail delivered a package of level crossings. 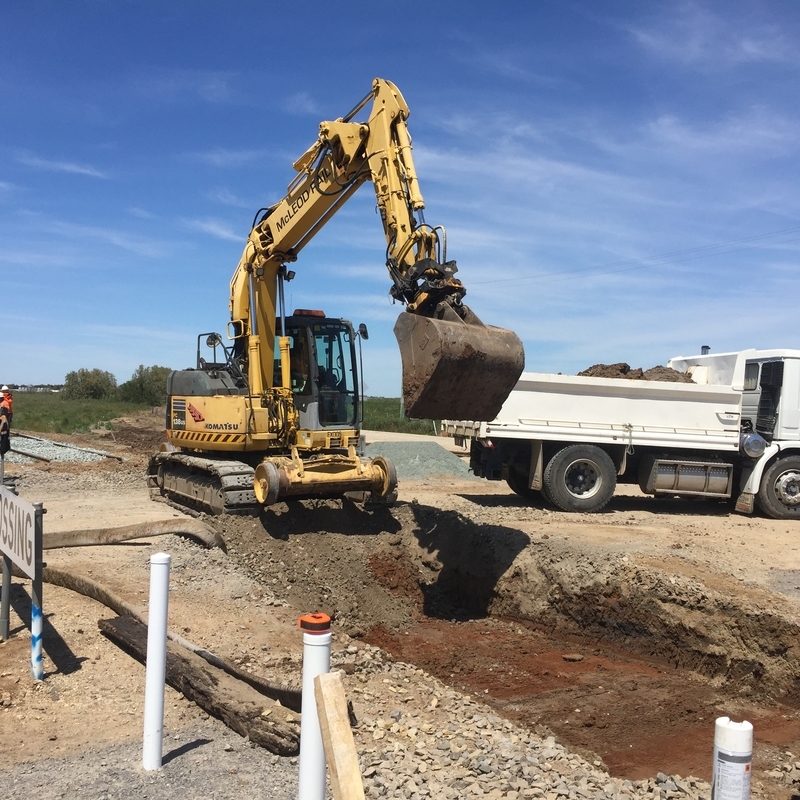 The reconditioning involved upgrades to the level crossing’s roadway and creating or improving pedestrian access as well as providing solutions to local track drainage issues. 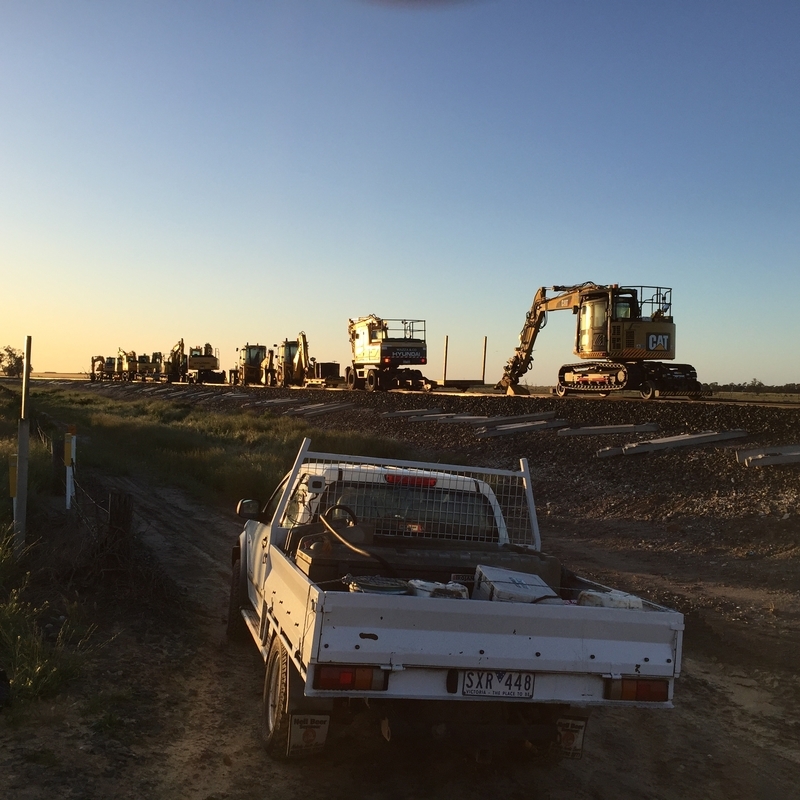 In addition to the pavement upgrades, McLeod Rail self-performed all associated rail tasks.